City Carpet Restorations provide a 24hr emergency flood restoration service, 7 days a week for all wet carpet and flood water damaged carpet. 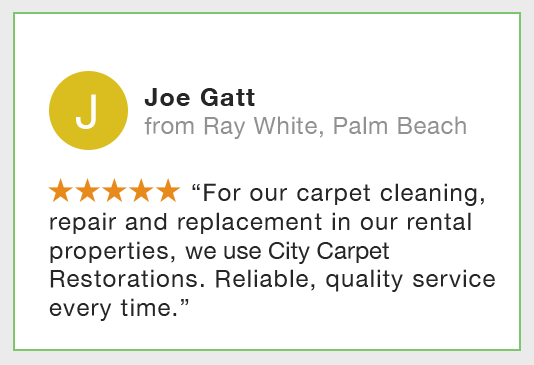 Immediate response is vital to limit further damage and begin the drying process. Our team of trained and accredited flood restoration technicians use the latest water detection sensors, extraction and drying equipment to ensure your property is restored to pre-loss condition in the shortest time possible. Remove furniture or valuables from affected areas and document any damaged contents. 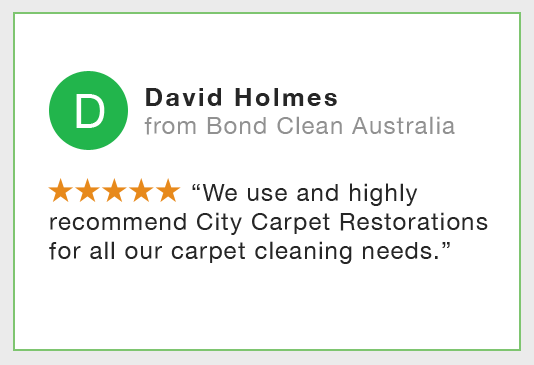 Generally carpet drying and restoration will take 24 to 48 hours, although structural drying may take longer depending on the type of building and degree of water ingress. In cases of black water (sewerage or contaminated water), carpet and underlay are not re-storable as this can pose a significant health risk. 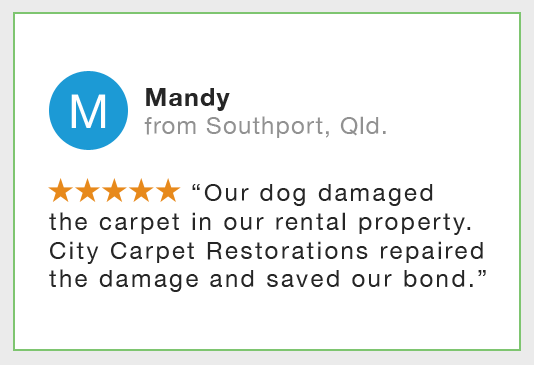 We will remove and dispose of carpet and underlay and decontaminate the area with anti-bacterial and anti-microbial solution as per Australian Standards. If your carpet is deemed to be beyond restoration due to age, condition or contamination, we will advise replacement and be happy to provide a quote on supply and installation of new carpet. Â© Copyright 2019 David Watson, carpetrestorations.com.au - All Rights Reserved.